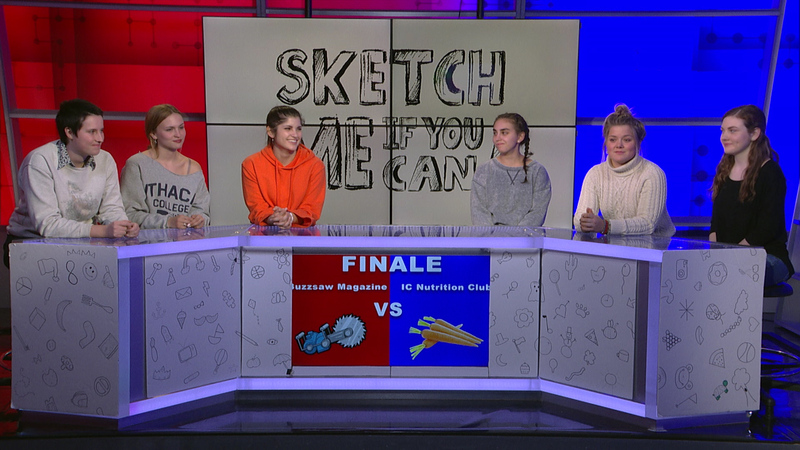 In the season 5 finale of Sketch Me If You Can, IC’s Nutrition Club faces off in an exciting battle against Buzzsaw. 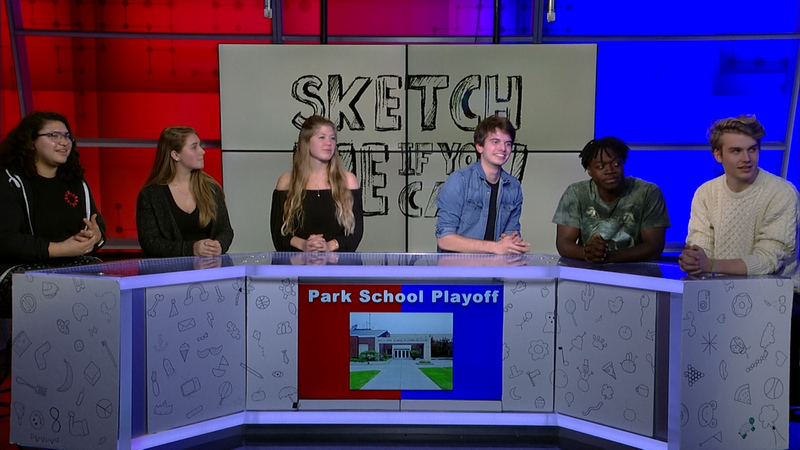 The Park School of Communication’s very own PPECS and Master Controlface off in a game you shouldn’t miss! Tune into this episode to see who wins! 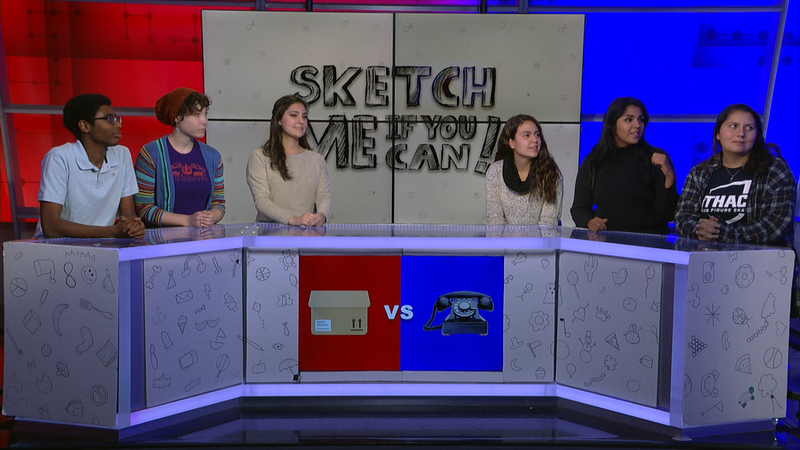 In this week’s episode IC Phone-a-thon takes on ICTV’s Handle with Care! 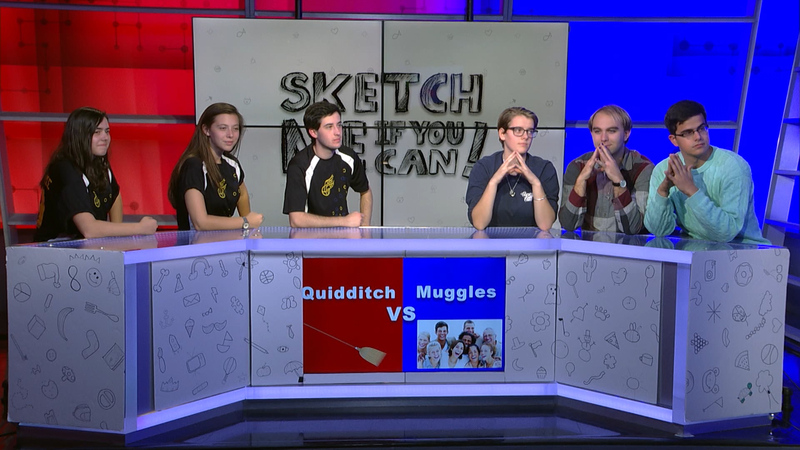 In this week’s episode the IC Quidditch Team faces off against some muggles! 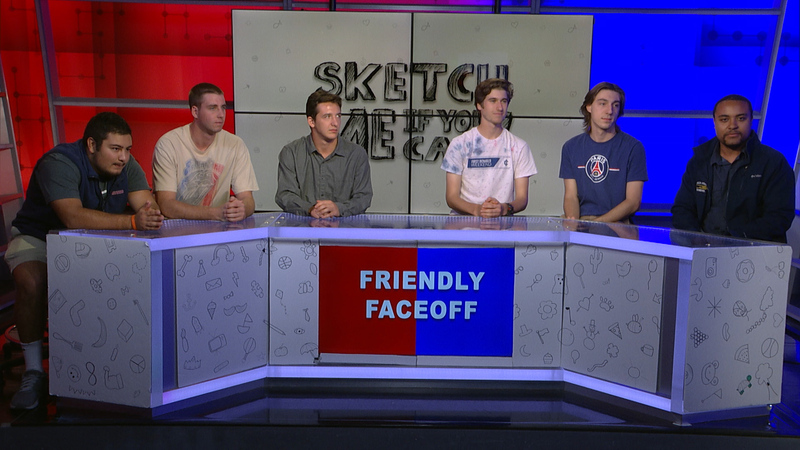 In this week’s episode, two friend groups compete in one of our funniest episodes yet! 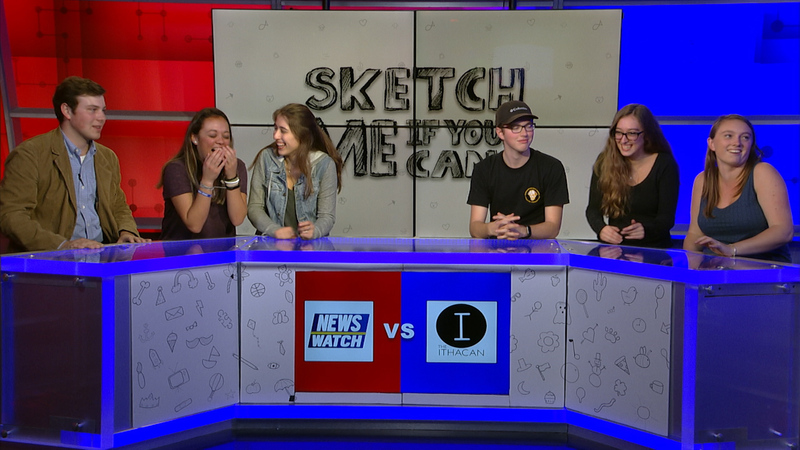 ICTV’s Newswatch faces off against The Ithacan in a truly newsworthy game! 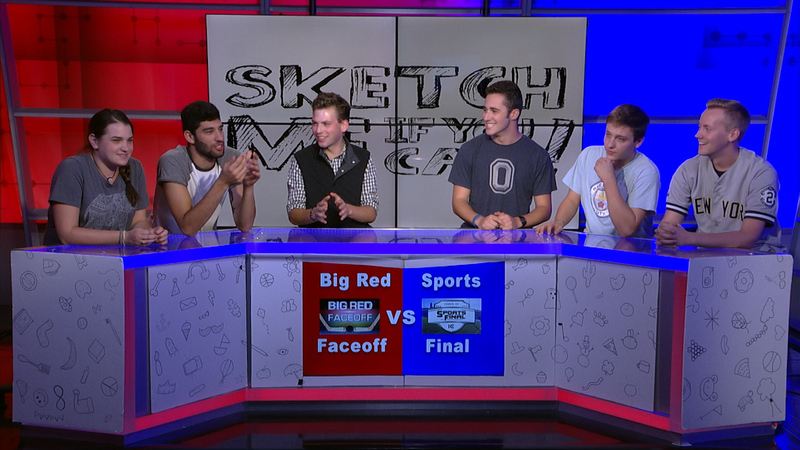 In this week’s episode two ICTV Sports shows, Big Red Face Off and Sports Final, face off in a very exciting game! 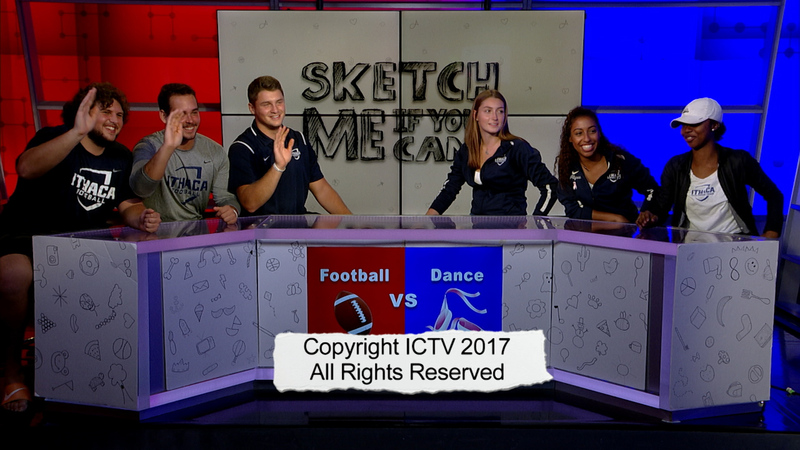 Football faces off against the IC dance team in a competitive game that goes down to the wire!